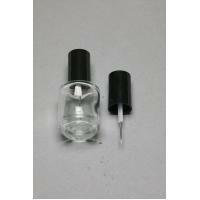 Glass bottle with build in applicator needle in the cap. 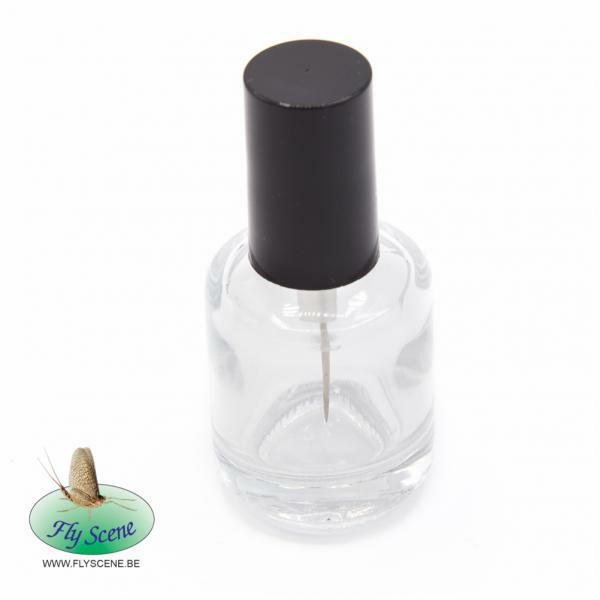 Ideal for your lacquer or varnish. Sold per piece.